Easter has come and gone, leaving a bunch of guys wondering which sadist just had to have the dates fall before end month when pockets are heavily dented! If you struggled through the four day holiday, fear not as first things first, Jesus is alive and secondly pay day is just around the corner. 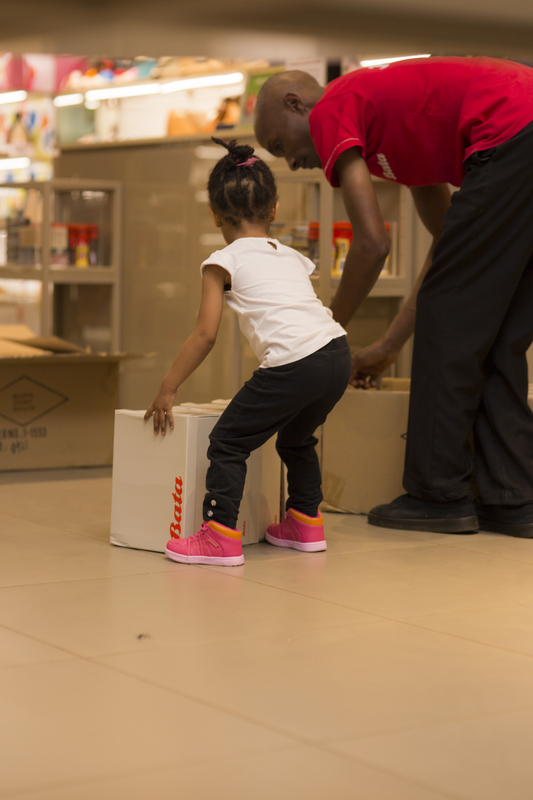 Because I value my readers very much, I have partnered with Bata to bring you an offer that will give you a reason to spend that hard earned money at their stores. 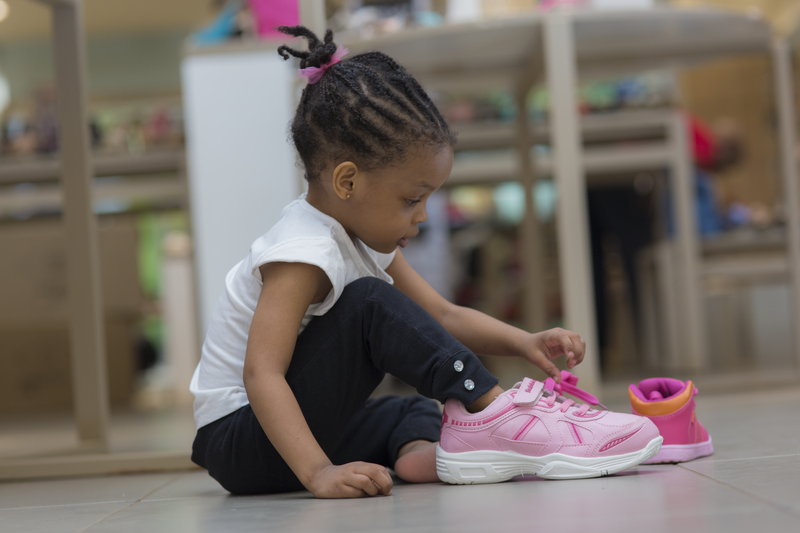 Introducing code LILMISSBELLE which entitles you to a 10% discount (over and above their current promo of up to 30% off) at the following Bata outlets: The Hilton, Muindi Mbingu Street, Sarit Centre, The Junction and Galleria. 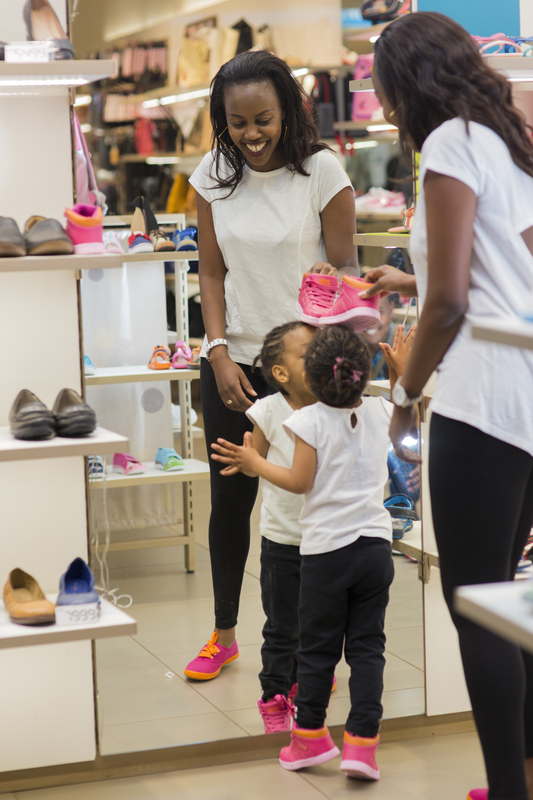 Just inform the cashier at the till about LILMISSBELLE and you qualify for an extra 10% discount for amounts above Ksh 4,999. This offer only runs up to Sunday 3rd April so take advantage of it and avoid expensive last minute shopping for your kids back to school needs. 1. 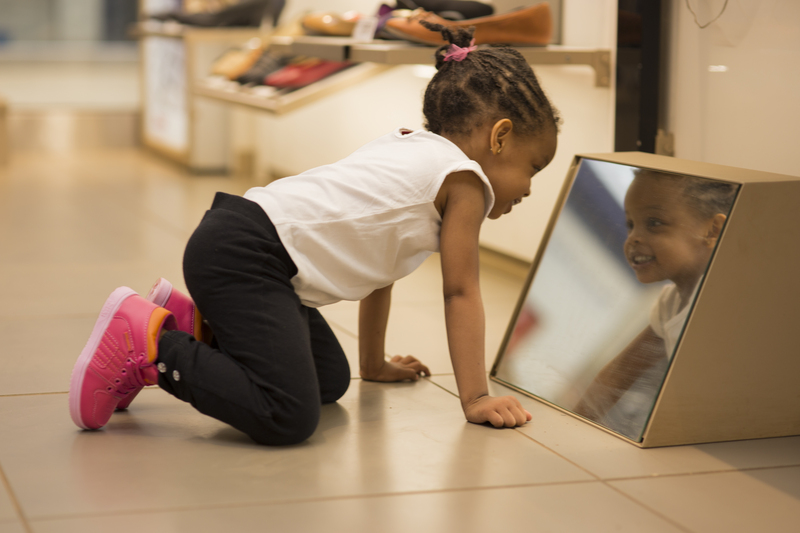 Take a picture of yourself in your favourite Bata shoes at any Bata outlet. 2. Post it on either Facebook, Twitter or Instagram with the hashtag #batafever. 3. Encourage your friends to share your picture on facebook, if on Twitter have the post retweted and on Instagram get your photo to be liked. The first photo to get 100 shares on FB or 100 retweets on Twitter or 100 likes on Instagram will win the Kes 5,000 voucher. The runners up take home Ksh 2,500 vouchers each. Remember, you have to follow Bata and Lilmissbelle on at least one social media platform and you only need to post the photo on one social media platform and not all of them. Snap and share between today and Sunday. The winner will be announced on Monday morning. Let’s meet in the comments section for any queries or comments! Best of luck guys! Also, have you subscribed to this blog yet? ..i looove..love..love the photos…working on getting me the voucher…:)….. Thank you Sheyce and wishing you best of luck!! And what’s stopping you from participating now? It is on till this Sunday so you have 5 days till it closes. Glad to have made your morning! Thanks for reading ? Thank you hun! Can you now win one of your many babies some quick 5,000 bob ?